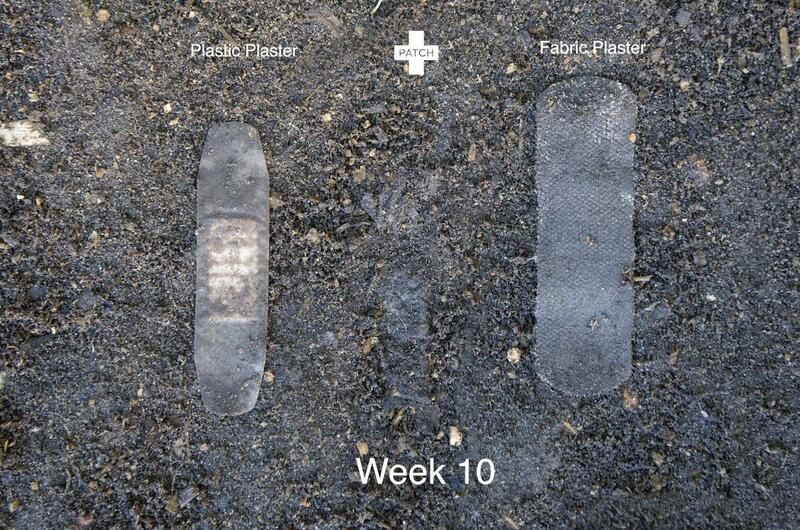 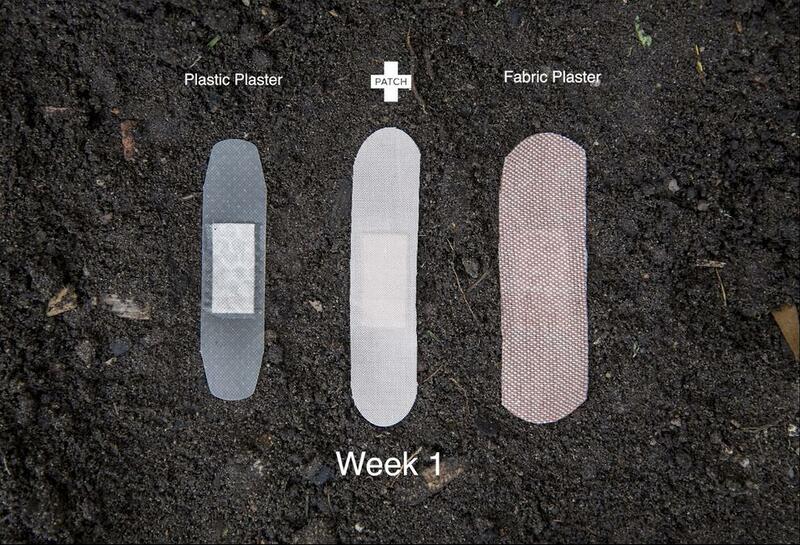 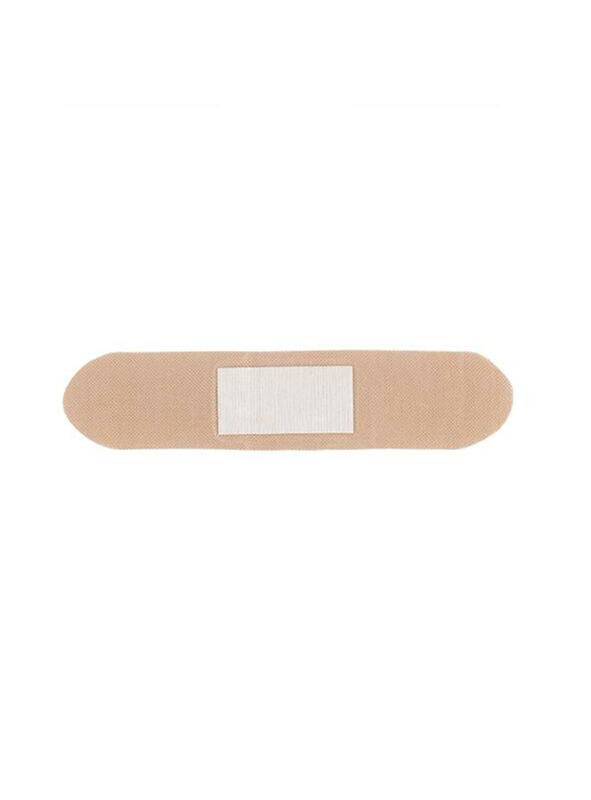 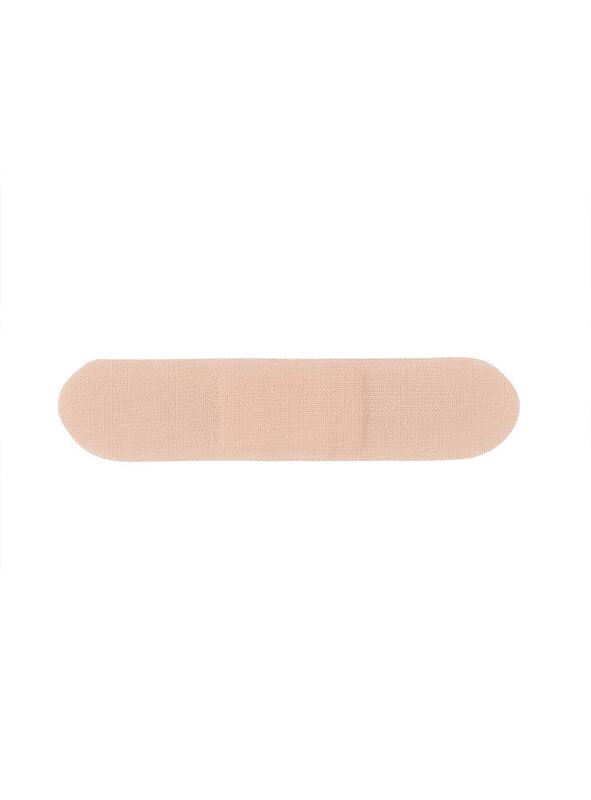 The ideal wound covering to help repair minor cuts and abrasions. 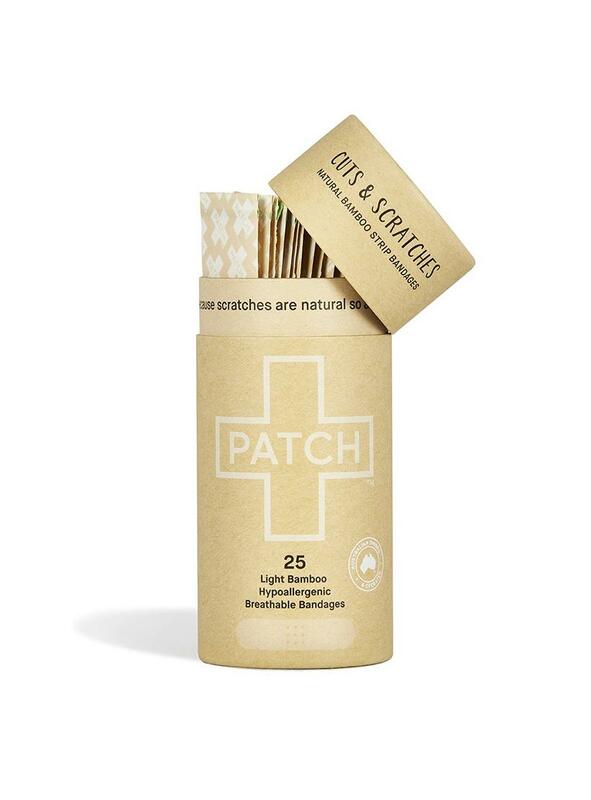 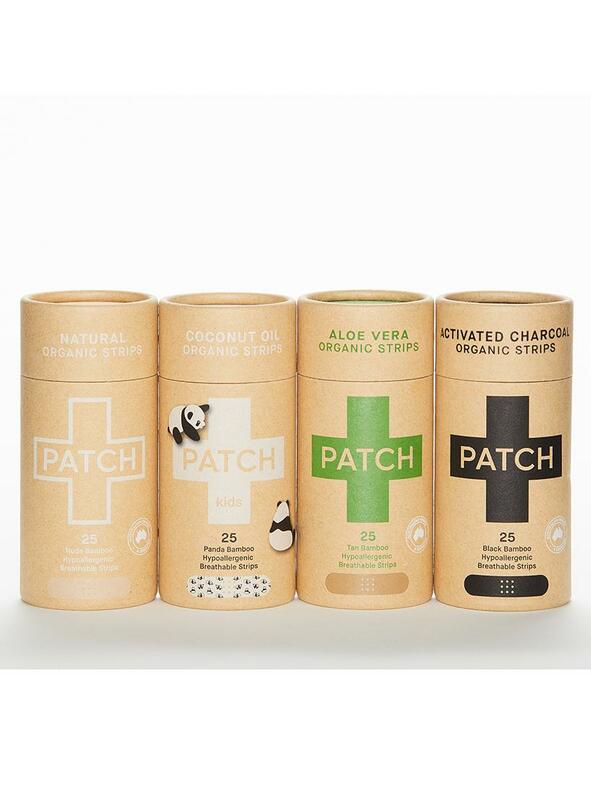 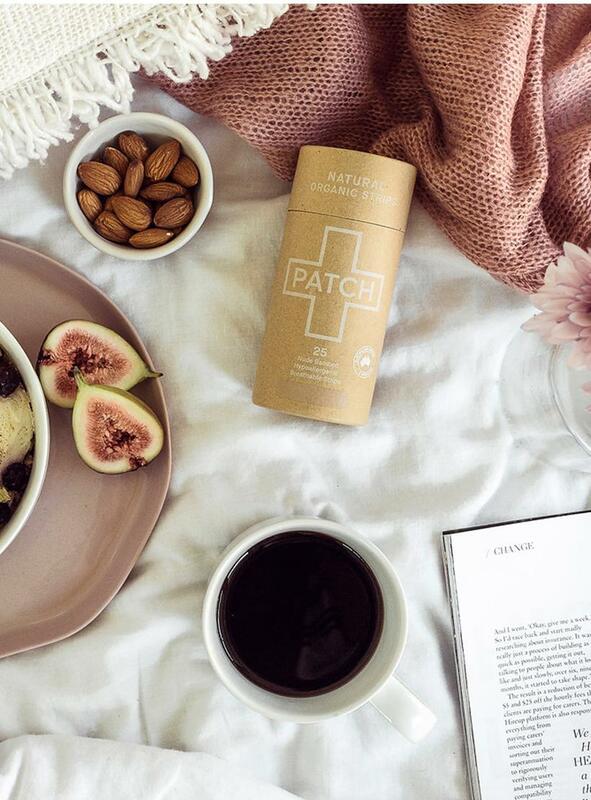 The natural range is made from 100% organic bamboo fibre and free from irritating chemicals, allowing for suitable protection and soft support for sensitive skin types. 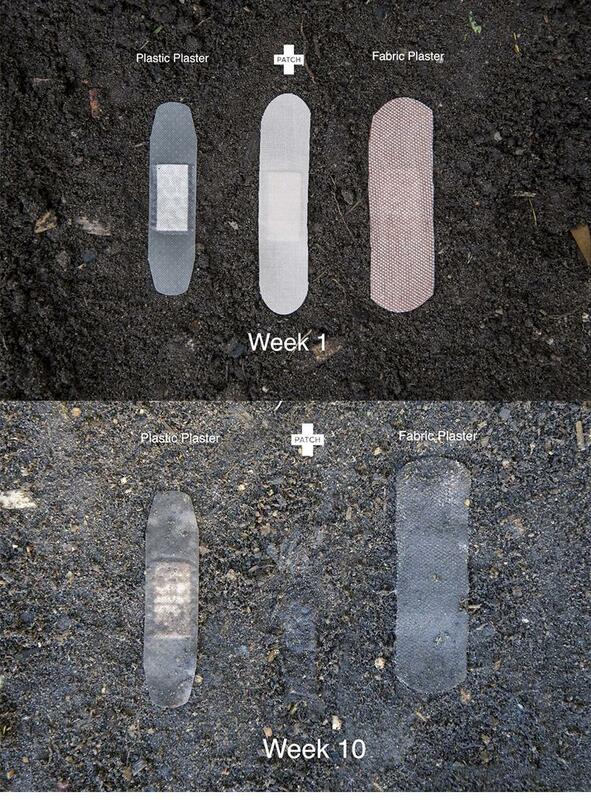 1 pack contains 25 strips.